There’s always room in business for another acronym – and RPA, or Robotic Process Automation, is one to know. 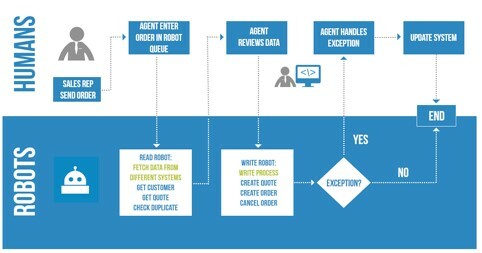 While the term robotics connotes a mechanical device, RPA refers to software applications that replicate actions or tasks exactly like a human would. In other words, the software behaves like a robot, following a prescribed set of instructions. The robots update the system (ERP, CRM, etc.). Many mid-market companies have minimal internal IT resources, choosing cloud ERP and CRM software applications that simply don’t require the IT overhead of on-premise solutions. Other companies may have a larger IT department, busy supporting resource-heavy applications. RPA is ideal for either business model, as is seeing rapid growth both among users of legacy ERP applications where coded solutions are not feasible or cost-prohibitive and among users of cloud ERP applications such as Intacct. 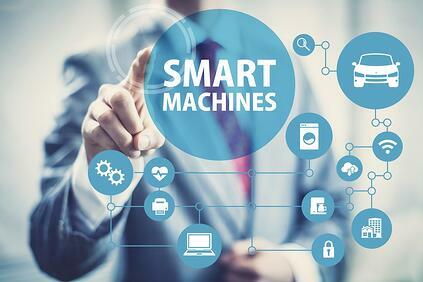 The reason it works so well is that Robotic Process Automation software is code free; it sits on top of your ERP or CRM application, interacting with the applications as a human would, not as a custom program does. Since it requires no real IT management, RPA can usually be deployed quickly by the operations side of the business, speeding the return on investment. The BTerrell Group helps companies deploy Robotic Process Automation (RPA) software to automate repetitive tasks and build value and opportunity. Contact us to discuss RPA and your business.